This article was originally published in the January 2, 2013 issue of The UFO Digest Magazine, and is printed here with permission. Redfern tells of mysterious animal deaths associated with the Dug Way Proving Ground; there were the sheep deaths – about 6,000 – in 1968. Fifty horse deaths were believed connected in 1978. Redfern outlines were humans were probably experimented upon with viruses and biological warfare. Animal and cattle mutilations are also on the scale of interest, though officially debunked as only predator damage. Mysterious animal deaths and mutilations have been occurring around the globe in almost every conceivable country. Redfern speaks of cases primarily in West America, but cases have happened in South America and even British Columbia: horses, sheep, deer, rabbits, cats – often in snow and mud with no signs of struggle, dropped from above causing broken ribs and bones from the impact. Special parts are taken from the bodies as if done by surgery. MAPIT and Stephen Mera of Manchester’s Anomalous Phenomena Investigative Team of Congleton, Cheshire, England told of cases were farmers were only a few hundred yards away and the animals were in good health a short time before, only to find them mutilated immediately afterwards: no footprints, same in mud, and in weather too cold for insects. 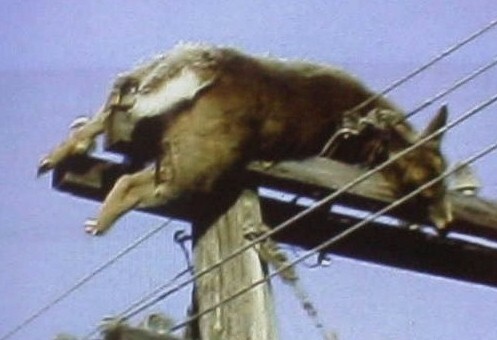 Others were found tangled in telegraph poles and wires. 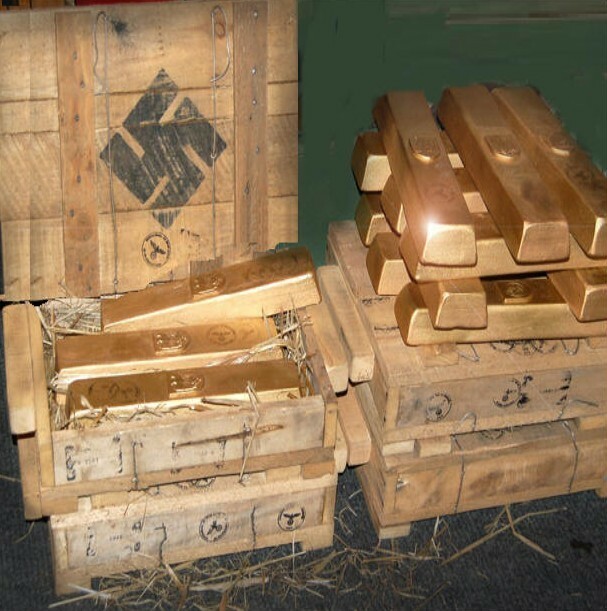 Also covered is the World War II plunder of artifacts and gold by the Nazi Regime. Hitler and his cohorts were not only seeking world conquest but also obtaining the world’s riches and the hiding of same in various clandestine hideaways. There was also $440 million in gold in the Reich bank. The Holy Grail, The Spear of Destiny, Noah’s Ark, and other ancient artifacts became targets of the Utashi. 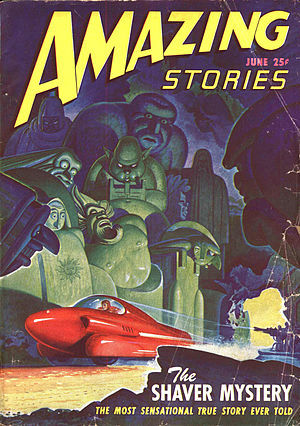 Redfern could have gone into various connected stories. There were many allusions to “hideouts” that the Nazi Empire had in planning, should the war not turn out to their advantage. Much of the plunder was spread about in various locations: Tuplitzsee in the Styrian Alps, the village of Hradistro near Stechovice, Aussieland Mountains, San Oreste near Monte Soratte, Rome, Italy, Lend, Austria, central Thuringen, Jonas Valley between Crawinkel and Arnstadt and, of course, Argentina, and their hidden empire in the Antarctica. Allied forces believed they spied Nazi armies moving loot (“long trains heading south in Germany”) into an Alpenestung, either a refuge or a redoubt effort, a large 240 mile-long, 80-mile wide complex of underground tunnels and bomb-proof factories as a “final prolonged resistance.” It was called the National Redoubt, also referred to as the Goterdammerung. Later, the allies found huge underground caverns at Peenemunde, Lake Garda near Limone, and the Hartz Mountains. Colonel R. Allen said some of these were literal “subterranean towns.” It was in these complexes that the fearsome flying weapon, the Kugelblitz, was invented and sighted by pilots. There was talk about the Amerika Rocket, the Nazi atomic bomb, and many others. 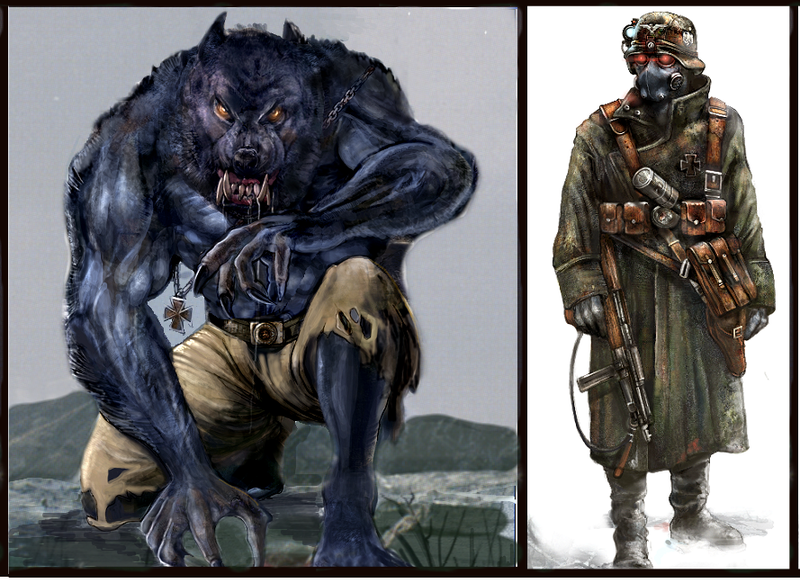 During this same period, a Nazi terrorist group was invented by Peter von Heydebrecht (Hans Otto Heydedreck), born out of German National Socialism, composed of ferociously-trained German youths, called ‘The Werwolfs.” They were referred to as Wolfsschlucht – Wolf’s Ravine at Bruly-de-Peche (“Werwolf: The History of the National Socialist Guerrilla Movement,” Alexander Perry Biddiscombe), also called the Unternehmen Werewolf. Under the lead of SS Police General Gutenberger, Operation Carnival, they murdered the Mayor of Aachen, Franz Oppenhoff. 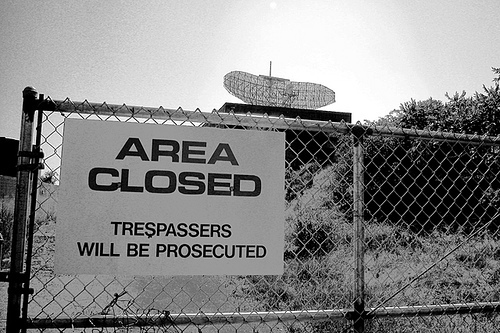 The topics of super-secret bases that harbor UFO plans are amply covered. 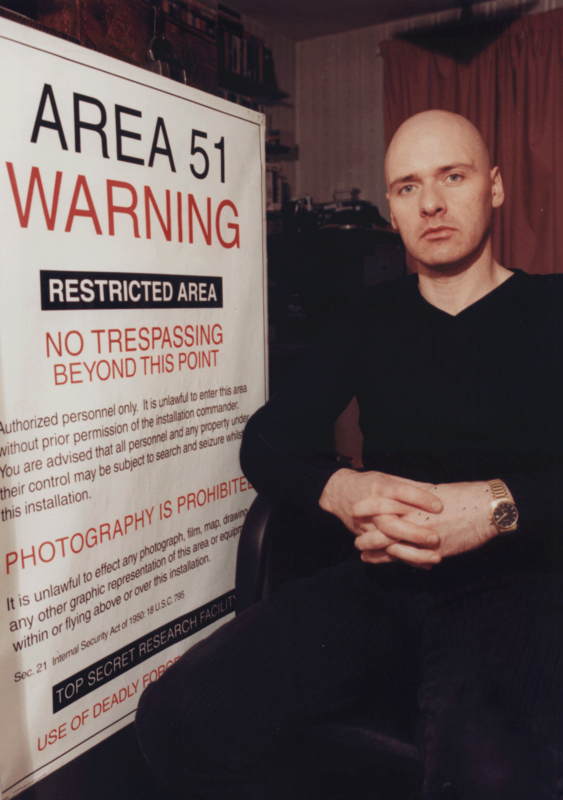 Wright-Patterson Air Force Base, Area 51, RAF Operation Rotor, Rudloe Manor, The London Underground, The Doomsday Bunkers of Washington and U.S. Naval Observatory, Raven Rock and Site-R, China’s Sanya Base, Russia’s Yamantau and Kosvinski secret bases in the Urals, are just a few of the hidden sites. There are also Russian Zhit Kur and Kosvinsky Yar hidden societies. 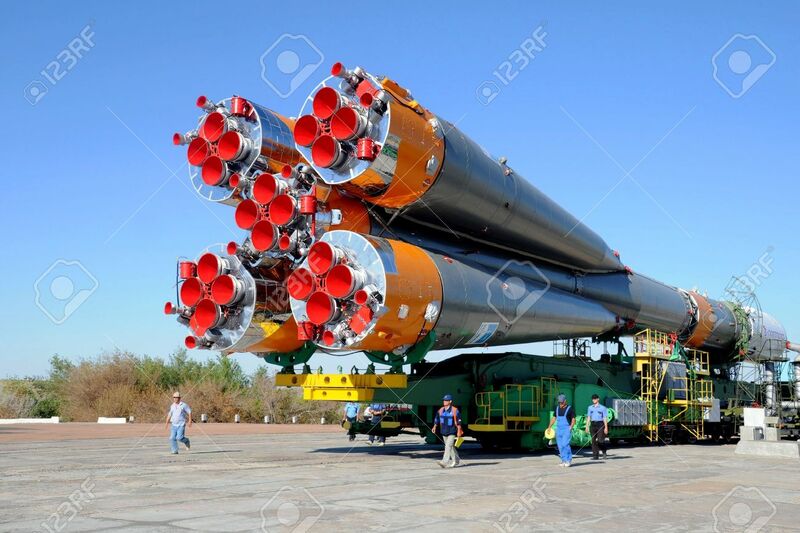 This author found such reports of UFOs over the Russian secret site of the Kapustin Yar Cosmodrome in 1970 as Russian rockets were being launched: a gigantic black dirigible-like object was seen hovering over the site and shooting needle-like green rays scanning the rockets. 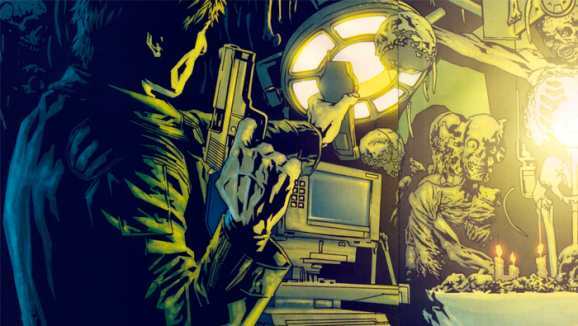 Several soldiers fired at the UFO with their weapons causing the UFO rays to stop: the soldiers were then beset with intense headaches which caused them to scream in pain. The UFO vanished. In November 1979, a bright green, elliptical UFO was again seen over Kapustin Yar, hovering about 30-minutes over secret Russian rockets on the test range. A similar UFO was reported on October 5, 1982, over the Cosmodrome for about four hours. The site was again visited on July 28, 1989, where several servicemen reported a UFO advancing about the facility for two hours; at one point it was only 19-feet above the ground and appeared to have a blinking signal similar to a camera flash. It hovered over the rocket weapons depot at about 65-feet. Its hull was dim green light, like phosphorous, and the object looked like a semi-spherical disc that shot beams of light to surface objects. Ensign V. Voloshin, communications-officer-on-duty, Private G. Kulik, and Ensign B. Levin eventually witnessed three objects altogether over the facility, the third appeared to be cigar-shaped, multicolored with flashes of red. One object flew to a second object and both disappeared (Russia’s Roswell Incident; Stonehill, Mantle, Torres, 2012). “Circumstances shrouded Danny Casolaro’s death in mystery, the single aspect of his research that led to his death may never be known for certain. 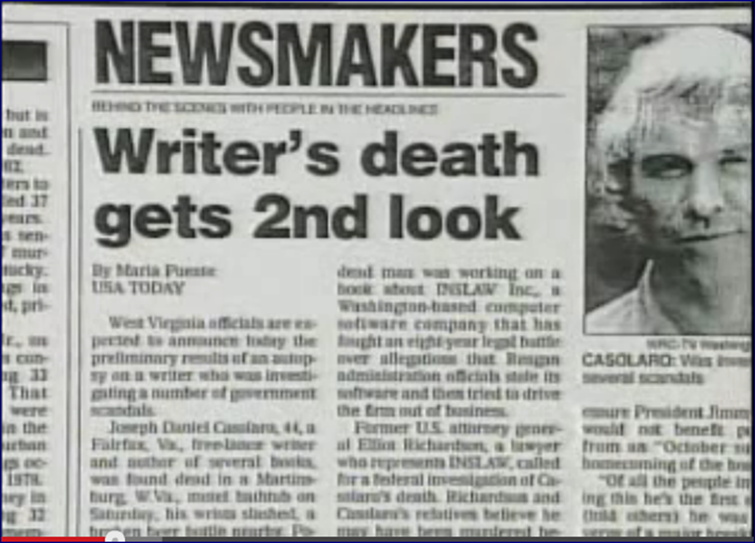 Hotel workers in Martinsburg, West Virginia found the writer dead in August 1991 in what looked like a faked suicide. “The ‘head’s up’ warning flashed among students of the conspiracy culture when they learned that files he had on him were missing and the details of his investigative work slowly emerged from friends, family and fellow investigators. Casolaro previously had warned these same people not to believe any reports that he might have wanted to take his own life in some form of ‘accident.’ The fishy circumstances of his death and the probable motivations of his possible killers remain oblivious. 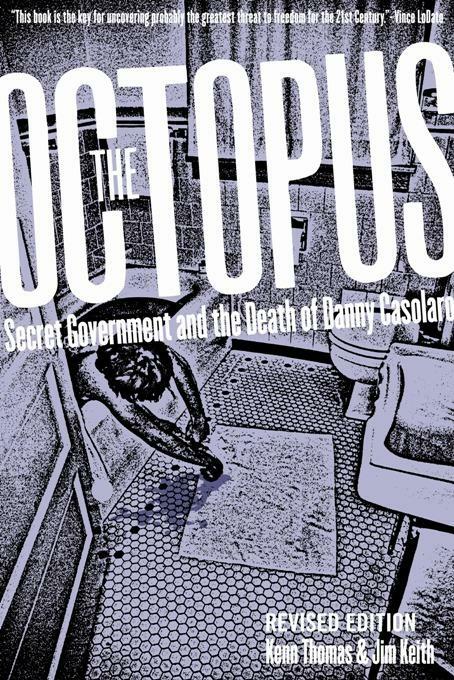 “Danny Casolaro sought to document and expose a sea of covert operatives, super-surveillance software, and transnational spies. He called the monster he saw swimming in that sea ‘the Octopus.’ It consisted of a group of US intelligence veterans that had banded together to manipulate world events for the sake of consolidating and extending its power. “Of course it involved the Kennedy assassination, but that was just one of many coups and assassinations pulled off by the Octopus since the end of World War II. The group had come together over a covert operation to invade Albania that was betrayed by famed British turncoat Kim Philby. The Octopus had overthrown Jacob Arbenz in Guatemala in 1954. 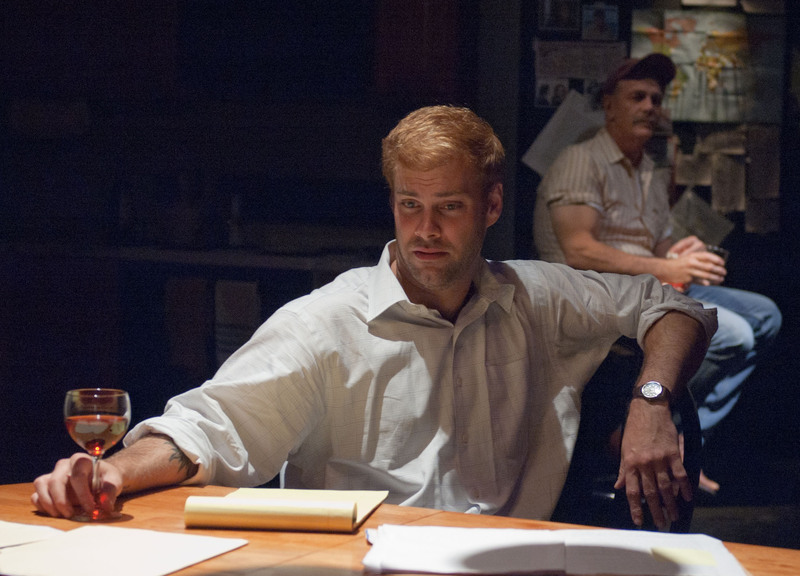 It had targeted operations against Fidel Castro culminating in the Bay of Pigs. It also had tentacles in the political upheavals in Angola, Rhodesia, Zimbabwe, Nigeria, Chile, Iran, and Iraq. “Casolaro had as his main concern Octopus involvement with putting Ronald Reagan in power–the infamous October Surprise—and the role that played in introducing the PROMIS software into police systems around the world. Financial suspicion, in this case, was identical to one that happened on Assassination Day, November 22, 1963. A mysterious Tony DeAngelis misrepresented his holdings of thousands of tons of salad oil with faked American Express warehouse receipts in order to get bank loans.The New York Times editions that came out before the assassination on that date spoke suspiciously of these facts. “Many people profiteered from the short-selling spree on the markets consequent to that and news of JFK’s murder, including American Express magnate Warren Buffet and a transnational entity called Bunge Corporation, known in the financial literature of the time as The Octopus,” said Thomas. 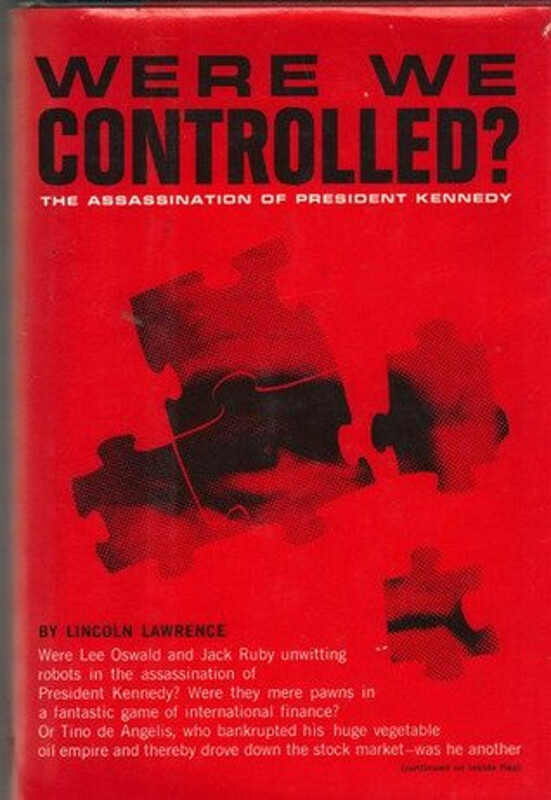 A dramatic book on the JFK assassination (We Were Controlled? ), and its pseudonymous author Lincoln Lawrence, argued that DeAngelis, Jack Ruby, and Lee Harvey Oswald were all mind-controlled in their actions on that day. Thomas’ book NASA, Nazis & JFK: The Torbitt Document and the JFK Assassination (Kempton, IL: Adventures Unlimited Press, 1997) laid out the pattern of events. The twists and turns seemed endless: Earl Brian, at one time a brain surgeon, and the other Watergate-Inslaw connection, E. Howard Hunt had a phone relationship with Casolaro; this all seemingly connected to mind control operations, and the Casolaro story took-on some extremely interesting intrigue. Casolaro’s death may have had to do with the Octopus and manufacturing fraud at Hughes Aircraft, a company that had a long history of exclusive and secret deals with the US government (many involving Area 51) for aerospace technologies. The mystery probably extended far beyond fathomable discovery. Casolaro, however, had crashed into this corruption in his pursuit of Octopus. A contact he made the day before he died, Bill Turner, gave him documentation of the fraud at Hughes. Turner noted that Casolaro added these papers to the companion bulky file of Casolaro research. 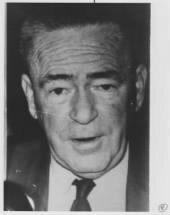 After they found Casolaro’s body, Turner got himself arrested on a bank robbery charge in order to remove himself from any further involvement. The joint venture between the Cabazon Indian tribe and Area 51’s Wackenhut did exist, at least between 1981 and 1983, and Michael Riconosciuto certainly was involved with it at least in some capacity. A report from a task force of the sheriff’s office of Riverside County, California placed Riconosciuto at a weapons demonstration with Earl Brian (“of the CIA”) put on by the Cabazons and Wackenhut. Riconosciuto also claimed that he had a tape documenting threats made against him by another Justice Department official, but he had thrown it in a marsh near Puget Sound the night he was arrested on trumped-up methamphetamine charges. Casolaro spent many days searching the Puget Sound bog to no avail, looking for the tape that ostensibly could verify the claims of “Danger Man,” Casolaro’s nickname for Riconosciuto. What did Casolaro know of the Crisman connection, the part it played in Area 51 and the other secret airbase that held his attention, Australia’s Pine Gap? Pine Gap is the top-secret American underground base located near Alice Springs in the Northern Territory of the land down under, officially known as the Joint Defense Space Research Facility. It was built in 1968 officially to share program data with the Australians. Renowned intelligence defector Victor Marchetti, who served in the CIA director’s office from 1966 to 1969, now acknowledged that he co-authored the secret agreement between the agency and the Australian Department of Defense on the establishment of the Pine Gap station which investigated spy satellites and intercepted and decoded broadcast communications between foreign powers unfriendly to the U.S: It would check geostationary satellites for wide-ranging information on enemy telemetry, radar emissions, and telecommunications. Opposition from the Australians to Pine Gap grew as its nature as an espionage facility outside of Australian control became clear. In his book Crimes of Patriots (New York: W.W. Norton & Co, 1987), author Jonathan Kwitny demonstrated that covert manipulation led to the early end in Australia of the administration of Labor Party Prime Minister Gough Whitlam because of his opposition to Pine Gap. Casolaro saw Kwitny’s inability to see the tentacles of the Octopus. “It didn’t take many people to design the apparatus that would ensure the renewal of the lease for the Pine Gap installation near Alice Springs, Australia,” Casolaro wrote. Indeed, Gough Whitlam was rousted after his attacks about intelligence agency deceptions over the tragic US policy in East Timor, and the CIA’s funding of Australia’s right-wing Country Party [National Party], as well as his opposition to Pine Gap. Whitlam was not driven from office by an election but was removed [“The Dismissal”] on a technicality. Similarly, George Bush, Jr. “won” the 2000 election in the US on a court-imposed technicality by a governor-general he had appointed, one who had strong ties to the CIA [and represented the British Commonwealth]. “The Inslaw case is indeed an octopus with tentacles reaching into many dark places, and this telling barely scratches the surface of the layers of deception and intrigue,” said researchers James Retherford and Sherman DeBrosse on February 2, 2010, The Rag Blog. “Like any good spy story, the Islaw–PROMIS saga is marked by its trail of dead, disappeared, and discredited, with claims of as many as 50 murdered. The most remembered casualty was investigative reporter Danny Casolaro, whose naked body was found in a blood-filled bathtub in a Martinsburg, WV, hotel room with multiple slash wounds on his arms and wrists. Investigative Reporter Danny Casolaro was “suicided” and His Notes and Tape Recorder were Missing. Redfern branched out into wider underground possibilities, such as the Richard S. Shaver Mystery telling of an abandoned race, the Dero, and Tero, which live beneath our feet in the bowels of the planet and do much to hamper and terrorize the lives of surface dwellers. These beings are remnants of ancient civilizations that that long ago left the earth to other worlds to escape from catastrophes on earth. They are also called crypto terrestrials. Taranto also said: “The men who helped create the vocabulary of flying saucers, abductions, and an Underworld full of strange and ancient civilizations are gone now. They died in ordinary and not-so-ordinary ways. As the future unfolds, their memory may linger only in the legends they helped create. The government’s statements had deepened the questions about the case against Ivins, who killed himself before he was charged with a crime. Searches of his car and home in 2007 found no anthrax spores, and the FBI’s eight-year, $100 million investigations never proved he mailed the letters or identified another location where he might have secretly dried anthrax into an easily inhaled powder. Earlier that year, a report by the National Academy of Science questioned the genetic analysis that had linked a flask of anthrax stored in Ivins’ office to anthrax contained in the letters. “I was in [a] bar that evening, we had two or three beers, and I was one of the two sailors who are said to have disappeared mysteriously…The fight started when some of the sailors bragged about the secret equipment [radar, sonar, special screws, a new compass, etc.] and were told to keep their mouths shut. Two of us were minors…The waitresses scooted us out the back door as soon as trouble began and later denied knowing anything about us. We were leaving at two in the morning. The Eldridge had already left at 11 p.m. Someone looking at the harbor that night might have noticed that the Eldridge wasn’t there anymore and it did appear in Norfolk. It was back in Philadelphia harbor the next morning, which seems like an impossible feat: if you look at the map you’ll see that merchant ships would have taken two days to make the trip. They would have required pilots to go around the submarine nets, the mines and so on at the harbor entrances to the Atlantic. But the Navy used a special inland channel, the Chesapeake-Delaware Canal that bypassed all that. 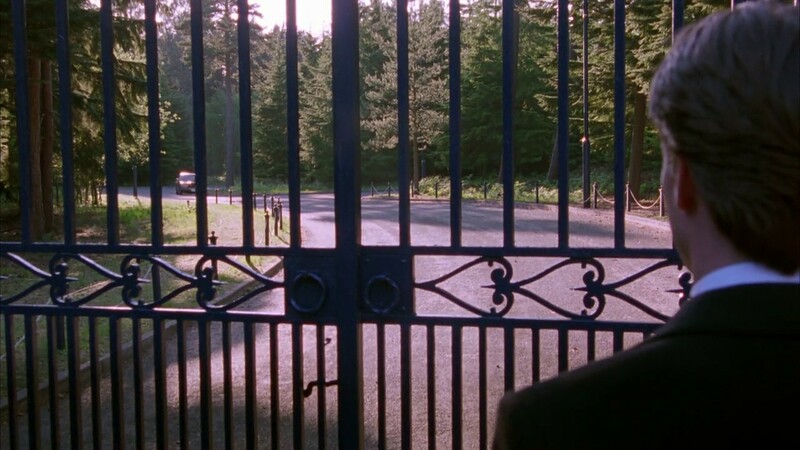 We made the trip in about six hours.” (Jacques Vallee, Anatomy of a Hoax, February 21, 2007). Researcher Sharon K. Grossman (March 8, 2012) found Anderson to be an intriguing and mystifying person, who had somewhat disappeared – himself – lately. After making the circuit of radio and stage shows speaking of his long career in ‘invisibility research,’ Anderson has somehow become hard to find. Grossman researched into his credentials and he appeared to be everything he said he was, inclusive of many years of professional ventures. One of the companies he was associated with was the TTRC – a company looking into Advanced Time-Technology. Redfern tries to cover, at least fleetingly, every conceivable military hideout and spy facility, with a few exceptions. He discusses the suspicion that governments are also into weather modification and control, and he highlights HARRP (High-Frequency Active Auroral Research Program) at Gahom, Alaska as being involved in severe weather, including January 12, 2010, Haitian earthquake, global tsunamis and other destructive weather. He is much diversified: Redfern even displays Project Horizon operations telling of hidden plans and visual sightings of possible governmental basses on the moon. Erdmann could have added onto this riddle wrapped inside an enigma (there is so much that Redfern could have written about): a theory and story had developed that movie director Stanley Kubrick was hired, due to his vast technological skill and knowledge, to help simulate our Apollo moon landings; this would help disguise what we really did there and what equipment we really used on the moon. 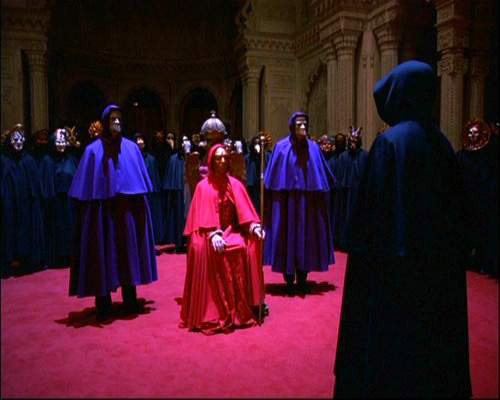 Kubrick’s ‘battle’ with the Illuminati Controllers can be glimpsed in the undertone and symbolism in his films, such as 2001: A Space Odyssey, Barry Lyndon, Dr. Strangelove, and Eyes Wide Shut, The Shining and others. 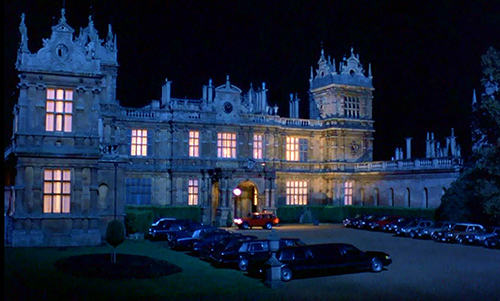 Through the revelations of his wife Christiane and other facts, it was suspected that a special movie set was held-over for filming by MGM in England. 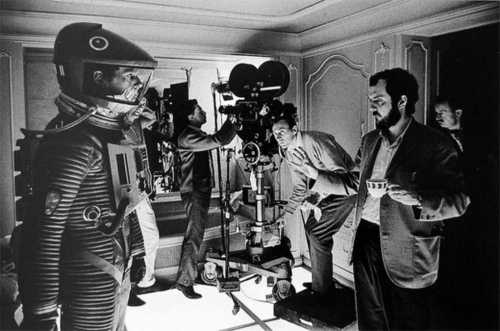 Kubrick felt he would then be accepted into a larger ‘inner circle’ of elitism, but instead, he was shunned. 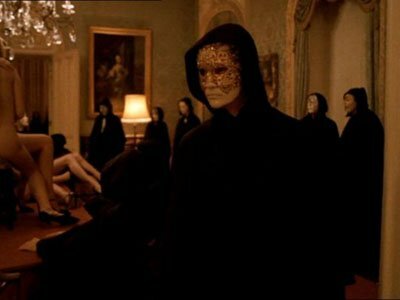 His mea culpa and confession was hidden in symbolism and hidden messages in various films, such as The Shining and Eyes Wide Shut. 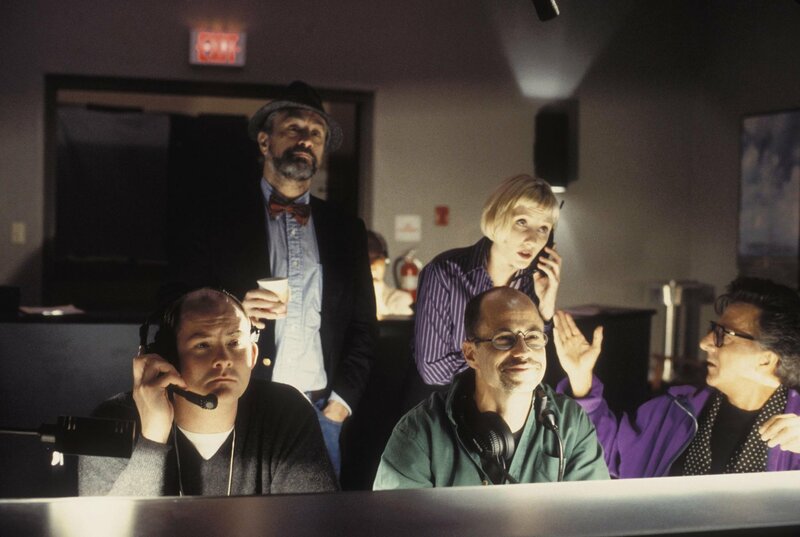 It was ironic that at the time he was producing 2001, Kubrick was also reading the book Eyes Wide Shut. Those wishing to reach Steve Erdmann can contact him at dissenterdisinter@yahoo.com or independenterdmann@gmail.com. You can also Friend him on Facebook at www.facebook.com/#!/stephen.erdmann1.